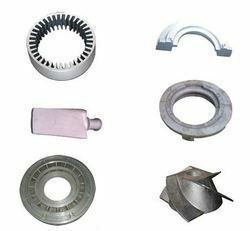 Manufacturer of a wide range of products which include aluminum gravity die casting, aluminum gravity die casting parts, aluminum gravity die casting components, zinc die castings, aluminum die casting and aluminum gravity die castings. 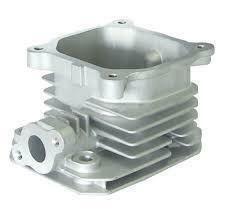 Pioneers in the industry, we deals with Aluminum Gravity Die Casting. Offered casting are widely appreciated by our clients for their high pressure and temperature resistance. The molds, we offer are available in customized dimensions and demanded in various engineering industries. 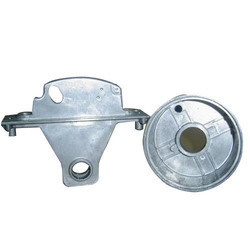 Pioneers in the industry, we deals with Aluminum Gravity Die Casting Parts. Offered casting are widely appreciated by our clients for their high pressure and temperature resistance. The molds, we offer are available in customized dimensions and demanded in various engineering industries. 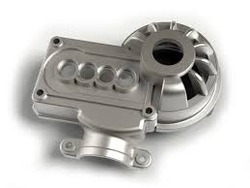 Pioneers in the industry, we deals with Aluminum Gravity Die Casting Components. Offered casting are widely appreciated by our clients for their high pressure and temperature resistance. The molds, we offer are available in customized dimensions and demanded in various engineering industries. Pioneers in the industry, we deals with Zinc Die Castings. Offered casting are widely appreciated by our clients for their high pressure and temperature resistance. The molds, we offer are available in customized dimensions and demanded in various engineering industries. 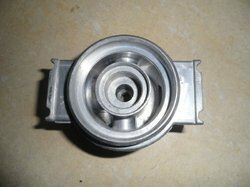 Pioneers in the industry, we deals with Aluminum Die Casting. Offered casting are widely appreciated by our clients for their high pressure and temperature resistance. The molds, we offer are available in customized dimensions and demanded in various engineering industries. 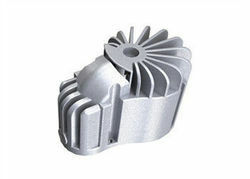 Pioneers in the industry, we deals with Aluminum Gravity Die Castings. Offered casting are widely appreciated by our clients for their high pressure and temperature resistance. The molds, we offer are available in customized dimensions and demanded in various engineering industries. 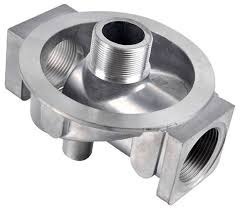 Pioneers in the industry, we deals with Aluminium Gravity Die Castings.Offered casting are widely appreciated by our clients for their high pressure and temperature resistance. The molds, we offer are available in customized dimensions and demanded in various engineering industries. 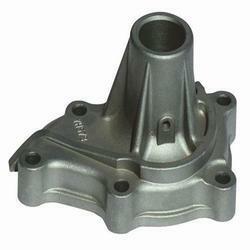 Pioneers in the industry, we deals with Gravity Die Casting Components. Offered casting are widely appreciated by our clients for their high pressure and temperature resistance. The molds, we offer are available in customized dimensions and demanded in various engineering industries. 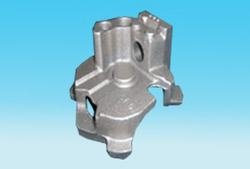 Pioneers in the industry, we deals with Automobile Gravity Die Castings. Offered casting are widely appreciated by our clients for their high pressure and temperature resistance. The molds, we offer are available in customized dimensions and demanded in various engineering industries. 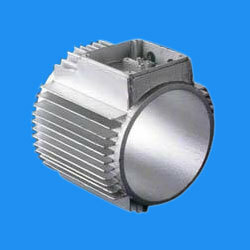 Pioneers in the industry, we deals with Industrial Gravity Die Castings. Offered casting are widely appreciated by our clients for their high pressure and temperature resistance. The molds, we offer are available in customized dimensions and demanded in various engineering industries. Pioneers in the industry, we deals with Industrial Die Casting Components. Offered casting are widely appreciated by our clients for their high pressure and temperature resistance. The molds, we offer are available in customized dimensions and demanded in various engineering industries. Pioneers in the industry, we deals with Pump Body Aluminum Gravity Die Caster. Offered casting are widely appreciated by our clients for their high pressure and temperature resistance. The molds, we offer are available in customized dimensions and demanded in various engineering industries. Looking for Die Casting ?